Six minutes in the wrong place at the wrong time - that's all it took to ruin Sydney Detective Ted Conkaffey's life. Accused but not convicted of the brutal abduction of a 13-year-old girl, Ted is now a free man - and public enemy number one. He flees north to keep a low profile amid the steamy, croc-infested wetlands of Crimson Lake. There, Ted's lawyer introduces him to Private Investigator Amanda Pharrell, herself a convicted murderer. 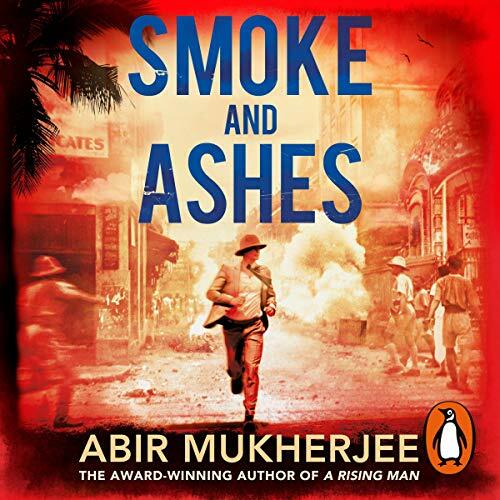 Random House presents the audiobook edition of Smoke and Ashes by Abir Mukherjee, read by Simon Bubb. From the winner of the 2017 CWA Historical Dagger Award. India, 1921. 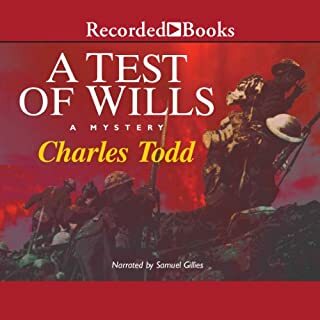 Haunted by his memories of the Great War, Captain Sam Wyndham is battling a serious addiction to opium that he must keep secret from his superiors in the Calcutta police force. When Sam is summoned to investigate a grisly murder, he is stunned at the sight of the body: he’s seen this before. Last night, in a drug addled haze, he stumbled across a corpse with the same ritualistic injuries. It seems like there’s a deranged killer on the loose. Unfortunately for Sam, the corpse was in an opium den, and revealing his presence there could cost him his career. 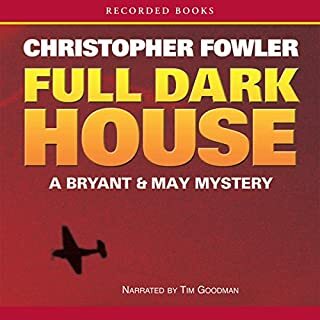 With the aid of his quick-witted Indian Sergeant, Surrender-not Banerjee, Sam must try to solve the two murders, all the while keeping his personal demons secret, before somebody else turns up dead. Set against the backdrop of the fervent fight for Indian independence, and rich with the atmosphere of 1920s Calcutta, Smoke and Ashes is the brilliant new historical mystery in this award-winning series. Another great story in the Wyndham & Surrender Not series. Quite an interesting combo in the modern era of searching for things to be offended about. It treads the fine line between exciting story and being The Best of British while being firmly on the side of the Indians. 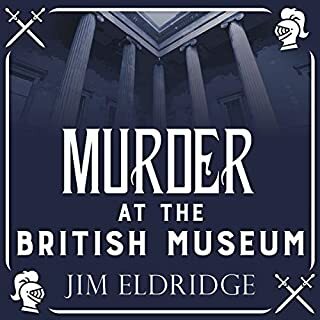 I can recommend it as a great romp through a bygone era and an exciting thriller. I will be reading the rest of the series it’s a long time till 1947. Another brilliant story and it's great to see the friendship between our hero's has grown. Once again the narration is perfect. This book is more political than the previous ones, which made it very interesting. 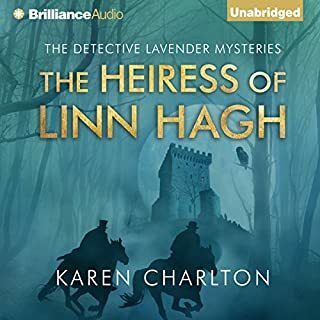 If you have listened to book 1 and 2, then you will not be disappointed. I really hope there is a 4th book. A good interesting plot,well performed. Although I have never been to India, to me these stories feel as if they get under the skin of India. Loved this book, I thoroughly enjoyed this and Abir Mukherjee's two previous books. He brings India to life, there is action, humour and best of all thoroughly believable characters. I love Sam and Surrender-Not and hope it is not too long until we meet again. As others have stated, best of the series so far. I hope there are more to come. Abir Mukherjee is brilliant. 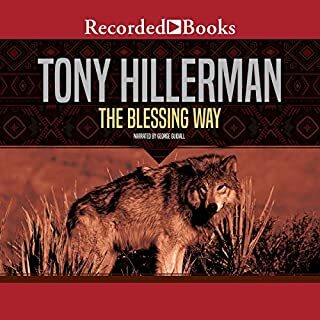 I can’t stop listening to his books. Humorous and clever and so well read.. Simon Bubb IS Sam Wyndham. Can’t wait till the next. Another thoroughly enjoyable read. The historical backdrop and the plot merge to keep the reader - me - engaged throughout. The characters are well formed, especially Wyndham. Calcutta feels sparsely populated in these books and I hope in future the press of humanity is more evident. 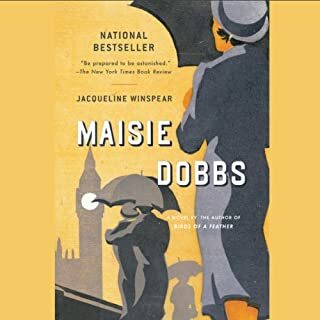 Once again a really engrossing Audio book with a brilliant story, great narration and a satisfying ending that - nevertheless - gives one hope of more books about Sam and 1920s Calcutta in the future. Post World War 1 in Bengal, the British India of the 19C is fast changing with the Indians, influenced by Gandhi, protesting for an end to British rule and calling for independence. Police work in Calcutta is made more difficult by protesters, strikes, Section H and a visit by the Prince of Wales as well as a series of murders with the same M.O. The second book of this series, I think. Well read and very well paced with a light touch that also makes it a fun listen. these books are getting better and better, I can't wait for the next one. I recommend them.